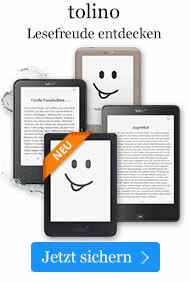 Taschenbuch € 21,49* inkl. MwSt. A Comparative Study of Virginia and Cuba. 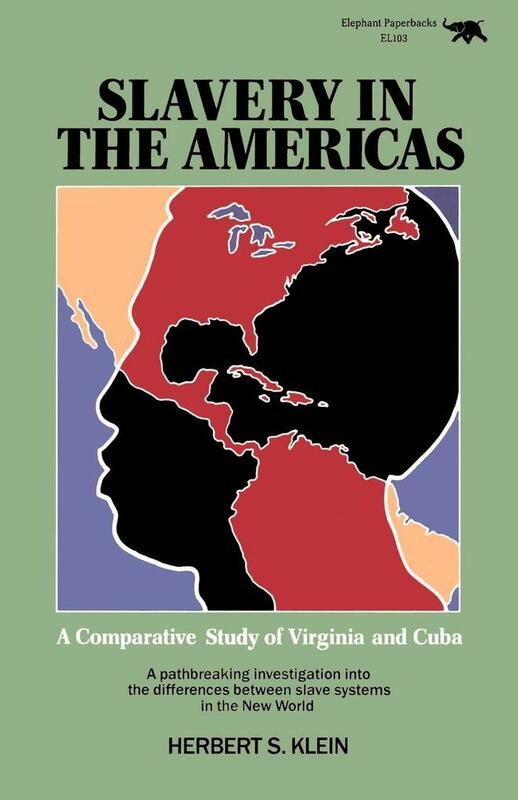 Comparing the workings and effects of slavery in two New World colonies -- Virginia and Cuba -- Mr. Klein dramatically confirms institutional differences in Latin American and North American slavery. Herbert S. Klein is Professor of Latin American History at Columbia University. He is also the author of The Middle Passage: Comparative Studies in the Atlantic Slave Trade and African Slavery in Latin America and the Caribbean.